Discover the Bay introduces visitors to San Francisco Bay. This gallery highlights animals that are commonly found closest to the shore and near San Francisco docks. Here, guests will find green moray eels, wolf eels, juvenile swell sharks, and the bright orange garibaldi, the marine state fish of California. 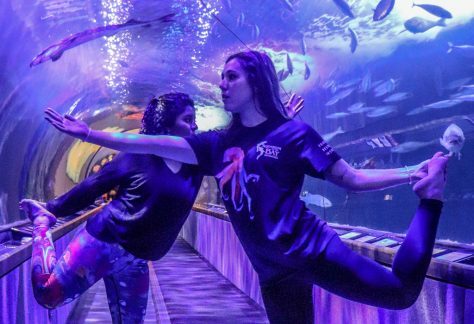 Under the Bay is the Aquarium’s largest and most iconic exhibit area, featuring two-immense tunnels that total 300 feet, holding more than 700,000 gallons of carefully maintained water from San Francisco Bay. They are home to more than 200 species of animals that swirl and glide overhead. Encounter the amusing antics of the Aquariums furriest residents: the North American river otters. 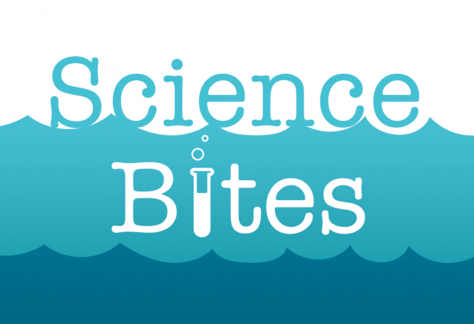 Learn about these amazing animals during special presentations, feedings, and trainings led by Aquarium biologists. Catch a glimpse of San Francisco Bay Area’s marine life and stay updated with all the excitement at Aquarium of the Bay. 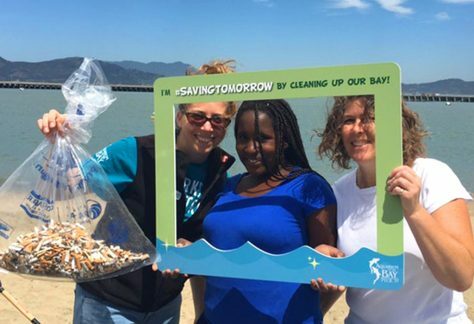 Each year, we engage millions of Bay Area community members and visitors from around the world through education, advocacy, and policy initiatives that inspire new relationships and understanding of our natural environment. By signing up for our newsletter, not only will you stay informed, you’ll be making a personal commitment to our future.